Can't attend? 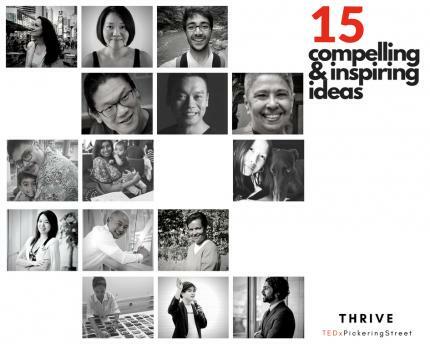 Follow TEDxPickering Street to know of future events! We are back with another edition of TEDxPickeringStreet! Featuring new speakers, a festival of ideas and ASL interpretation! At TEDxPickeringStreet, you aren’t just the audience. You are the catalyst. The speakers are just inspirations. We invite you to join the conversation about how we can thrive, individually and collectively. Share your wisdom, reach out to someone new, and transform these connections into actions. Grow not just yourself but also the world around you. 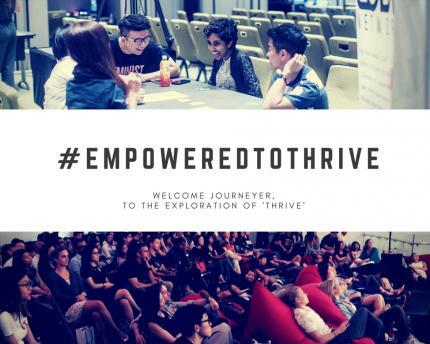 Join us as we explore ideas and solutions from across various disciplines that can empower us to thrive, and thrive together. We believe that language should not be a barrier in the sharing of good ideas, which is why all talks come with Simultaneous Interpretation (ENG-CHN/CHN-ENG) and ASL Interpretation. For full line-up, please click here. 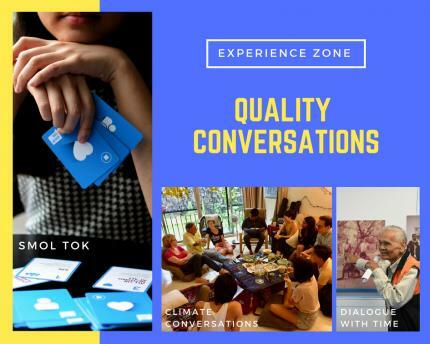 We know quality conversations are hard to come by these days, so we've decided to dedicate an entire room to having conversations that matter! Pre-register your slot now to avoid disappointment (and lengthy queues)! 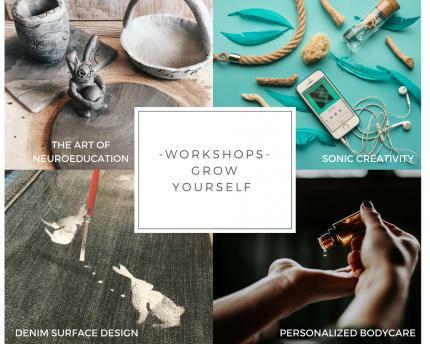 To learn more about the experiences and to sign up for the workshop of your choice, click here. 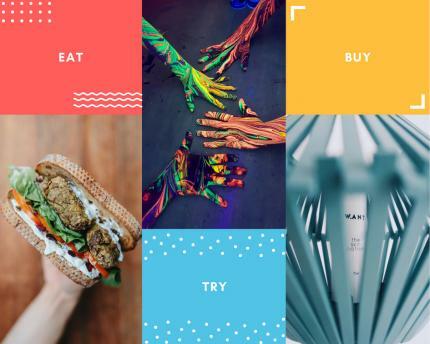 We’ve unearthed all of Singapore’s hidden gems and curated a village full meaningful and satisfying activities to make your day worthwhile. Bet you’ve never seen so many unique showcases and activities under one roof! 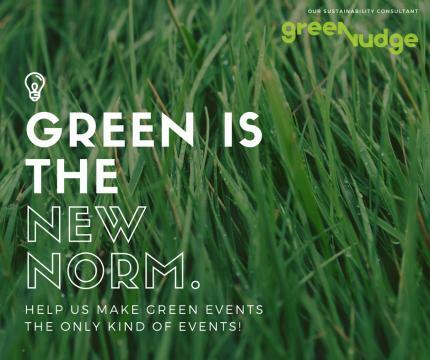 Or pick up some items for a more sustainable lifestyle with Unpackt! Learn how positive psychology can make a positive change in your life! Challenge yourself! Test your limits with the 10-Minute Photo Challenge, or maybe you fancy a Tinee Dino Hunt? Win a limited gift bag by completing the AIA Vitality Challenge at the event! For a full list of vendors, exhibitors and program please click here. Cleaning out the food in your containers at our sustainability corners to help us with our food recycling drive! Sort your trash! We’ve got recycling bins at each sustainability corner, place the right items into the right bins! Meanwhile the conference is ticketed and begins at 0900. Registration begins at 0815 and doors close at 0850; so don’t be late! A shuttle bus to and fro the MRT station is also available, please check out the Enabling Village Website for bus schedule. Parking is available but extremely limited, help reduce the carbon footprint for this event by taking public transport! TEDxPickeringStreet is an event that is licensed by TED, and run entirely by people who have day jobs and decided they don’t want to have a life (aka volunteers). DID YOU KNOW? : We’re called PickeringStreet because we are named after William Pickering, the first British official to speak and write mandarin? It’s to pay homage to our roots as a bilingual TEDx event! DID YOU ALSO KNOW: We have a social media unicorn. ‘NUFF SAID. NEED A BUDDY? Swing by Broc & Bells to find people to attend the event with!